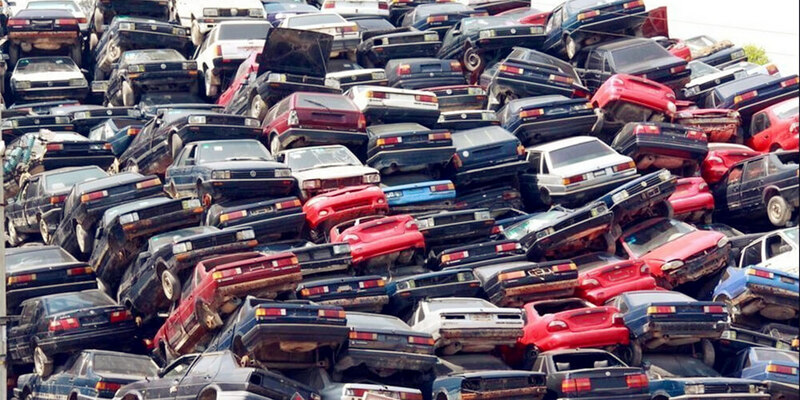 At Zoom Car Removal Sydney, we take care of all your car disposal needs. No matter what make, model or condition your car is in, we’re willing to take it from you. You know what the best part is? We’re just a call away! Zoom Car Removals offers you the best Car Disposal Service, with the highest possible rates and the quickest service. We accept cars of every TOP brand such as Honda, Toyota, Ford, etc – doesn’t matter if it’s foreign or domestic. We also accept cars of every condition starting from new and slightly used to damaged, old and completely wrecked vehicles. We don’t just cater to your car disposal needs but also offer disposal for all other types of vehicles such as trucks, vans and motorbikes! No paperwork hassle! All paperwork is taken care of by our team with no cost! Service available in all parts of the city plus suburbs. We’ll reach you wherever you are! Well-equipped towing trucks to carry your vehicle. They’re even equipped with weighing scales to weigh the worth of your car on the spot! Cash on the spot and at your doorstep! Most well-trained and amiable staff to give you the experience of a lifetime! Licensed and trusted car disposal service provider! Call us for a free quote. Our team will respond instantly with the best possible prices. Co-ordinate the suitable time and place for pickup and we’ll be there! Instant pickup! We offer easy and hassle-free pick up where our skilled team takes care of everything for you. Cash paid to you on the spot! After careful analysis of the weight and worth of car and its parts. So contact us today 02 8355 7345 and we’ll make we take such good care of your vehicle disposal needs that you won’t regret to recommend us further!